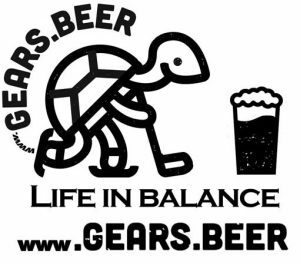 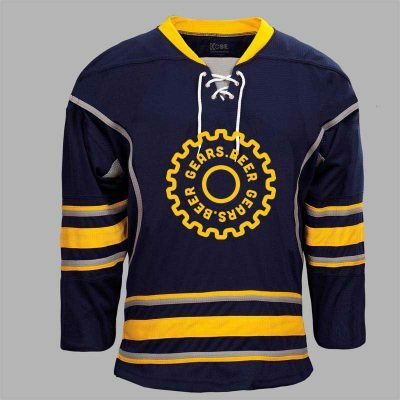 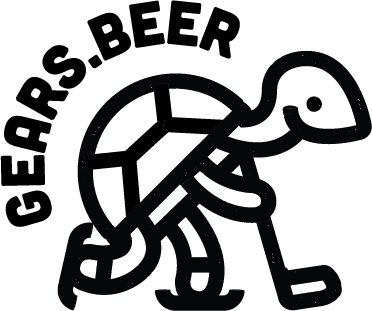 Show your support for the Gear Beer movement by wearing the logo! 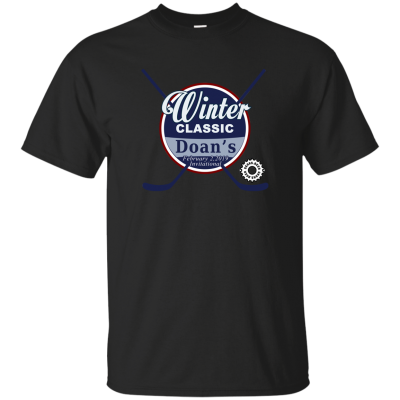 These are nice quality Gilden grey shirts with black image on front chest and full back. 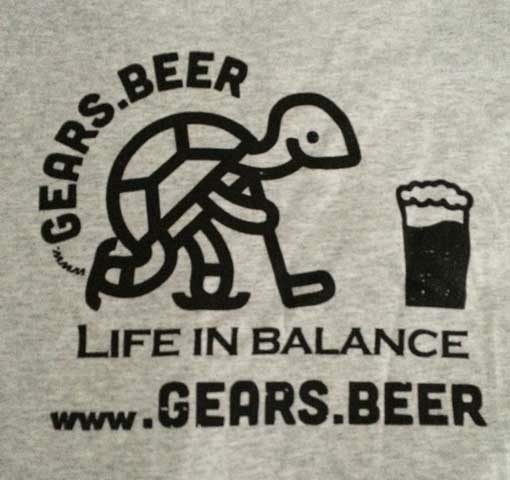 Life In Balance on the front left chest. 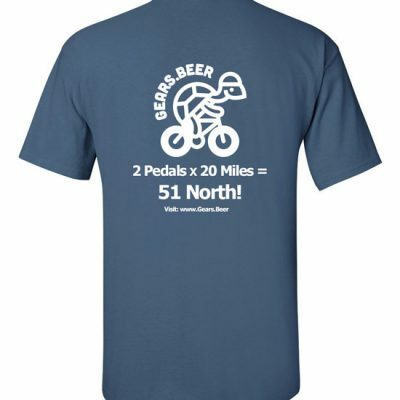 2 x 20 = 51 North! 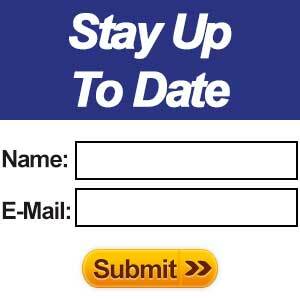 Get notified right on your desktop pc when there is an event update, click below to set up.